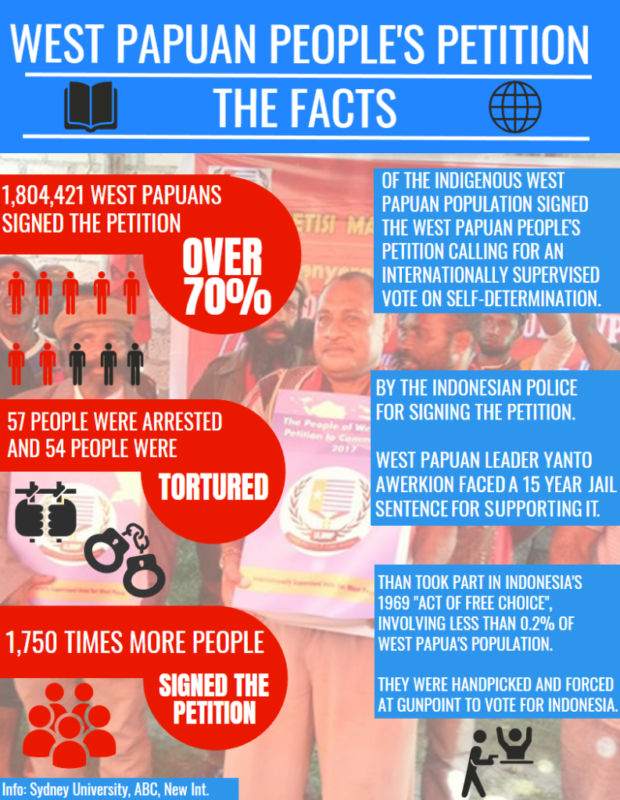 Following the historic West Papuan people’s petition being delivered to the United Nations last week, The Guardian has reported that the Indonesian government has signalled it is willing to allow United Nations Human Rights inspectors to visit West Papua and help document human abuses. ‘The office of the high commissioner for human rights, Michelle Bachelet, told the Guardian she had been engaging with Indonesian authorities on the issue of West Papua and “the prevailing human rights situation” and had requested access to the area. The Guardian also reported on the crackdown of petition organisers and other West Papuan activists as the petition was handed over. Wene Bahabol, one of the petition organisers arrested by the Indonesian police. 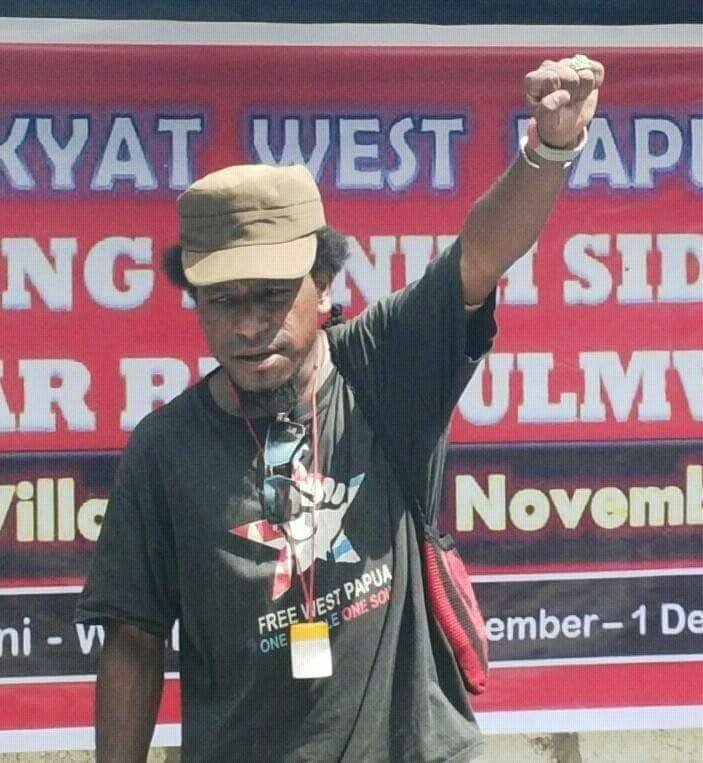 ‘Amid the crackdown, which followed mass arrests of pro-independence protesters in early December, Indonesian authorities have also raided and destroyed a number of headquarters of the domestic movement, the West Papua National Committee.